NYC's Best Lash & Biologique Recherche Skincare Spa- offering customized French facials and Skin Care in NYC and Long Island. 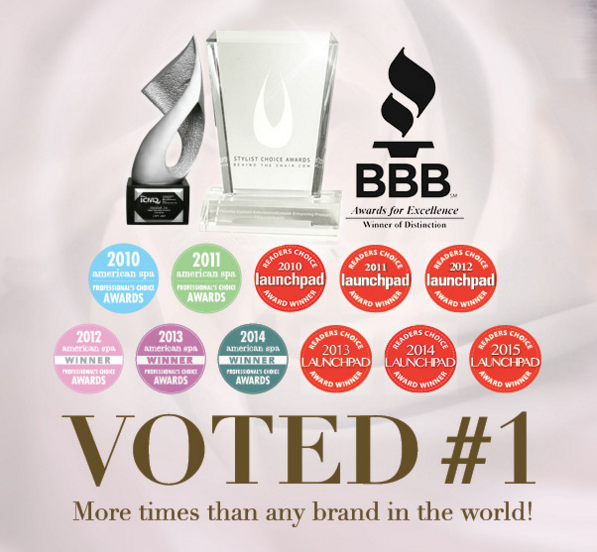 KARINANYC IS AN AUTHORIZED BIOLOGIQUE RECHERCHÉ SKINCARE SPA AND RETAILER. PROVEN PERFORMANCE. Our facial treatments utilize Biologique Recherché European skincare products & protocols so unique and effective that you will see immediate results. Biologique Recherche anti-aging, oxygenating and purifying treatments are formulated with highly concentrated ingredients that are not available in over the counter products, even in luxury department stores. Each facial is customized to your individualized skin type in the haute couture style. All natural, therapeutic grade products, which are fragrance and toxin free. Not a lash factory. A bespoke lash experience. Novalash Extension Specialist - Award-winning and long lasting, fabulously applied lashes, using physician-developed, medical grade lash adhesive. Biologique Recherche authentic formulations have the highest concentrations of botanical, marine and biological extracts with no artificial fragrance while respecting the original structure of the active ingredients. The revolutionary semi-permanent treatment is the world’s most perfect coat of mascara, lasting up to 6 weeks after a single application. Famous French anti-aging facial based on Biologique Recerche methodology. Micro current stimulations, lymphatic drainage and advanced skin stimulation are a part of this Red Carpet Treatment. You are leaving the spa glowing and looking 10 years younger! European facial (often called a classic facial in Europe) is a thorough, deep cleansing treatment for the face and neck. It is basic, uncomplicated, and meant to improve the look, feel, and health of the skin. Phenomenal results guaranteed. This intensive clinical facial is designed to rapidly and safely resurface the skin, reducing fine lines and wrinkles, smoothing, softening and encouraging cellular renewal. The centerpiece of this remarkable treatment system is a combination of two therapeutic masques: the extremely powerful INTENSIVE RESURFACING MASQUE-PEEL and the soothing REJUVENATING MASQUE. In addition to these masques, the incredible facial is complimented by a unique combination of serums and creams. Red carpet treatment for instant brightening, smoothing and tightening of the skin. This intensive clinical facial is designed to resurface the skin with innovative silicone valley peel called Fire and Ice, followed by luxury French lifting technique and finished with medical grade collagen from Swiss Alps. A unique treatment where a sterile blade is carefully brushed long the skin's surface, to gently remove dead skin cells and fine facial hair ("peach fuzz"). This non-invasive exfoliation technique immediately improves skin texture and tone. Distinctly designed services for men. A specialized facial effectively conditions razor burn. This skin treatment is an ideal way to unwind from everyday stress and to soothe tired muscles and create youthful rested appearance. Clinical grade peel that will retexturize the skin, smoothes fine lines, and softens while encouraging cell renewal. This luxurious Renewing Pack will instantly brighten your complexion and softens facial lines. This is a 20 min treatment with a long-lasting effect. Our lashes are weightless and sensual, and hand selected to match your look. Whether you are going to the beach, your island vacation or getting married, our eyelash extensions can last up to 2 months. Faux mink or silk, this natural set will look like you were born that way. About 80 lashes per eye. Haute couture of lash extensions! It can be classic single application or mixture of volume and singles, Karina will create her famous long lasting lashes that will never look fake. Beautiful Set of individual Silk or Mink imitation lashes applied in a complimentary style to match your eye shape. We choose the thickness and length that will not damage your own lashes. Innovative Eyelash Extensions application from Europe that can create dramatic look ala Kim Kardashian. Each of your lashes get 2-6 finer perfectly fanned out extensions. Innovative Eyelash Extensions application from Europe that can create dramatic look à la Kim Kardashian. Each of your lashes get 2-6 finer and perfectly fanned out extensions. Bottom lashes are harder to stay in place than the top ones. They usually last about 10-20 days depending on your skin oiliness and care. Refresh the set after 2 - 3 1/2 weeks of wearing your dramatic new look. Master esthetician and lash specialist, Karina Freedman is a firm believer in the French approach to skincare. Karina transforms the looks of her loyal NYC, Long Island and Hamptons clientele by using the finest products and most proven techniques in lash enhancement and facial rituals. After long years of collaboration with Aida Bicaj, Frederic Fekkai and Oscar Blandi, Karina now divides her time between her New York City Spa and her Long Island locations. Regular facials and a religious skin regimen will guarantee healthy, radiant and youthful skin, no matter when you start. Not all eyelash extensions are created equal. Karina's celebrated, long-lasting technique extends every single eyelash in the most natural way. Karina will select the length, thickness and the curve of your lashes to match your eye shape resulting in an astonishing transformation. If you want to indulge people you love - surprise them with a Gift Card! Sign up and get the skinny. Sign up with your email address to receive news, deals and updates and updates. We respect your privacy. We promise not to share your info with anyone. KarinaNYC is a top clinic featuring the best facials and lashes in NYC and Long Island. 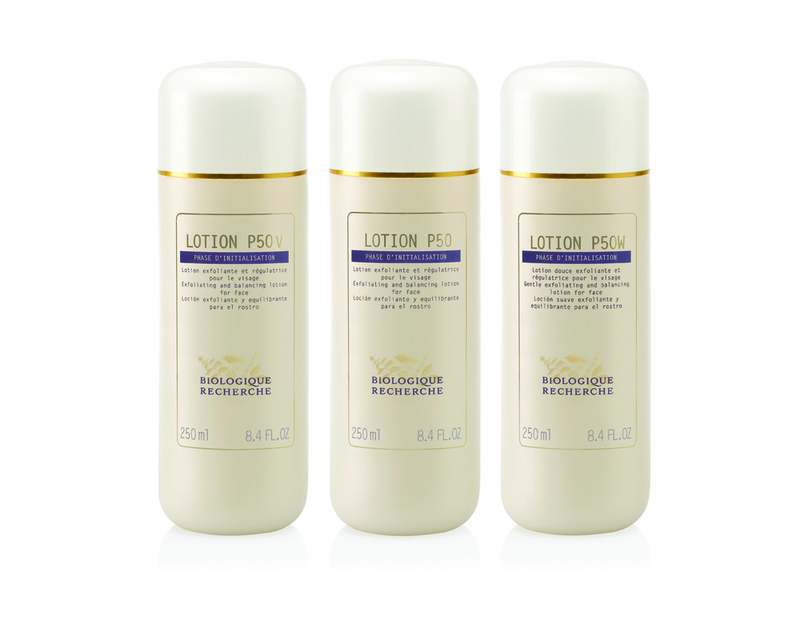 KarinaNYC uses only the finest skincare products from Biologique Recherche, Valmont and more. Best Lashes NYC. Best Facials NYC!